By lunchtime Friday at the Players Championship, the normally fearsome TPC Sawgrass was looking almost toothless, with the scoring average hovering around 71 and the cut likely to fall under par for only the third time in the last 20 years. The low scoring has surprised a lot of veterans who have endured tougher times at this Pete Dye brute, not least two-time winner Tiger Woods. 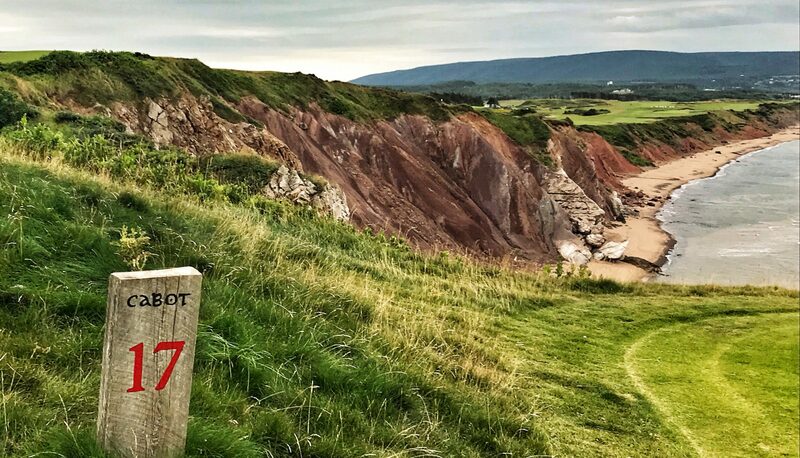 The course may be playing relatively easy for the best, but how about for the rest? The infamous 17th hole at TPC Sawgrass. The once and future kings: Woods and Spieth. The PGA Tour has hewed to a familiar script over the last few years, as a succession of recent high schoolers hoist trophies that almost weigh more than they do. It’s a generation of fine players – these Justin Thomases, Jordan Spieths and Jon Rahms – and many of them seem destined for the Hall of Fame. But there’s a uniformity to their cohort, well-adjusted kids who are more likely to spend tournament nights downing kale smoothies at the gym than shots of bourbon at a saloon. Which is fair enough. That Tour is long dead, as are most of the guys who lived it.